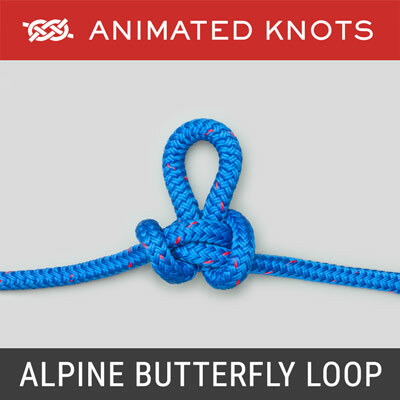 Tie a Figure 8 Loop Knot in the end and hook it into the lower carabiner. Pass a loop through the top carabiner and then through the lower one. Tie a Munter Hitch in the top carabiner. 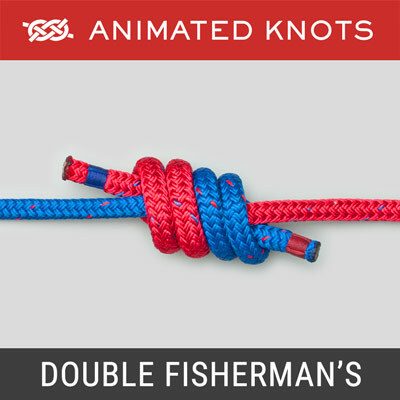 Use a bight to tie a Half Hitch and then an Overhand Knot. 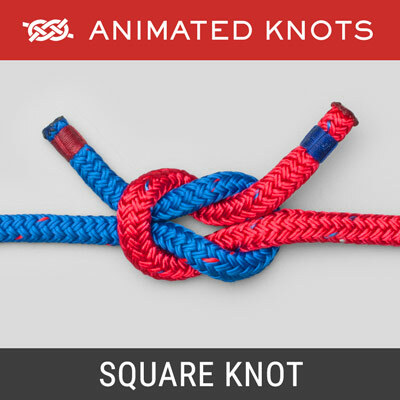 Untie these knots to lower the load. Radium Release Hitch is a load-releasing hitch used in a two-rope technical rescue system. 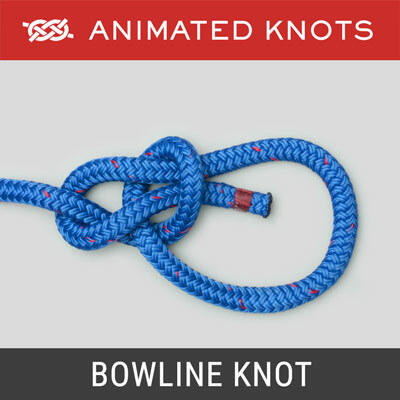 Uses: - The Radium Release Hitch allows a load to be transferred from one rope to another if, for example, a Prusik Knot jams or a belay line's auto-stop engages. 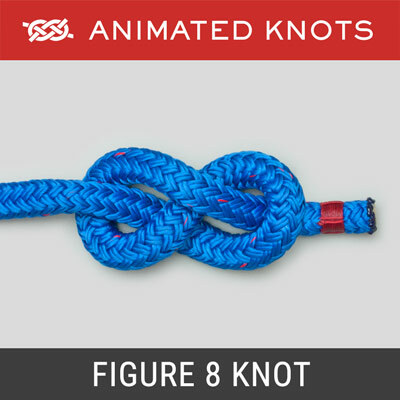 It is commonly rigged prior to the operation by a Search and Rescue team on the belay line anchor. 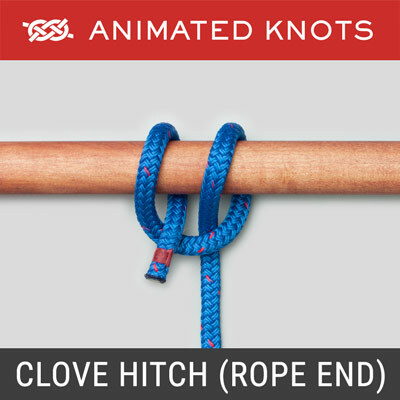 The primary function of this hitch is to transfer load back to the main load line if the belay line's auto-stop becomes engaged. The resulting stoppage of the belay line can be due to a variety of causes including: main line load being lowered too quickly for the belay line operator to keep up or actual main line failure. Preparation: The Radium Release Hitch is often prepared in advance using about 10 meters (33 feet) of 8 mm static cord. It can be stored in a pouch or bag for protection. Advantages: The Radium Release Hitch provides a controlled load-release and can readily be tied off again if needed. Disadvantages: The rig as typically used employs a three to one load release which uses rope quickly and limits the descent to only about three meters.